If you could ask a psychic a question what would it be? Watch as Peter reveals people’s pasts, present, and futures, makes surprising discoveries, and tells jokes and fortunes live on stage. 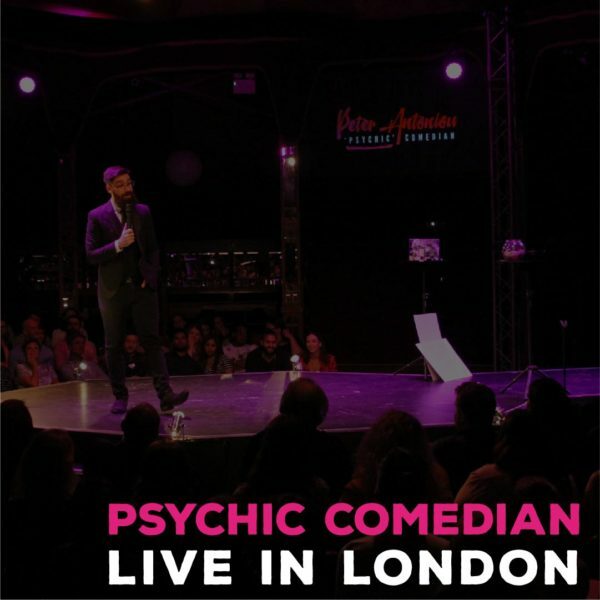 This is a full recording of Peter’s Stand-Up ‘Psychic’ Comedy show at London’s Underbelly Festival.